Well…we have made it through September with a New Moon Solar Eclipse, Full Moon Lunar Eclipse, Saturn square Neptune, and Mercury Retrograde! 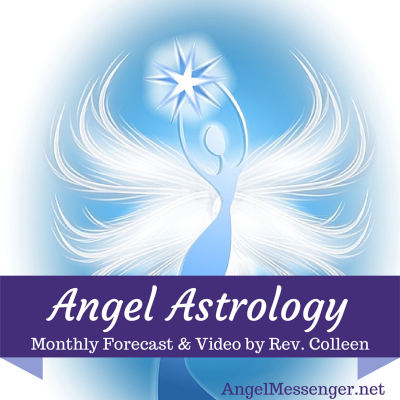 Now we enter the month of October which may seem a lot more calm astrologically speaking, but will be where the aftermath of change starts to unfold for us all! The numerological vibration for the month of September is 18/9. This is significant, especially for 2016, as we are in a 9 Universal Year energy and now we will be in a 9 Universal Month energy. The numerological vibration for the month of August seems a little more hopeful than it has over the last few months. This month we are vibrating to a 17/8 Universal Month vibration (2+0+1+6+8 (Aug) = 17). 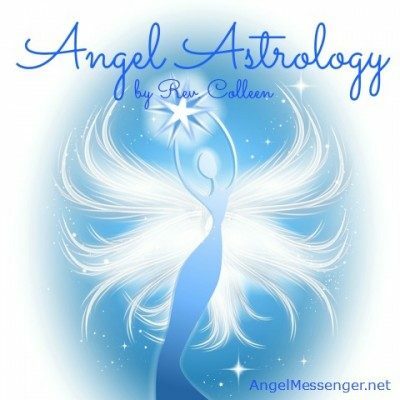 The astrology of July may not seem very significant considering the numerological energies, however, we need to remember that we are just leaving the month of June which had some very intense energies. There are a lot of planets in mutable signs it means that our thoughts, ideas, and perceptions are all over the place, and we may struggle to make sense out of what is going on in our life and in the world. What is real and what is fantasy may be up for debate. It will be important to stay balanced through meditation, exercise, and other spiritual practices during this time so that we can see and feel our truth, keep the faith, and allow blessings to manifest. 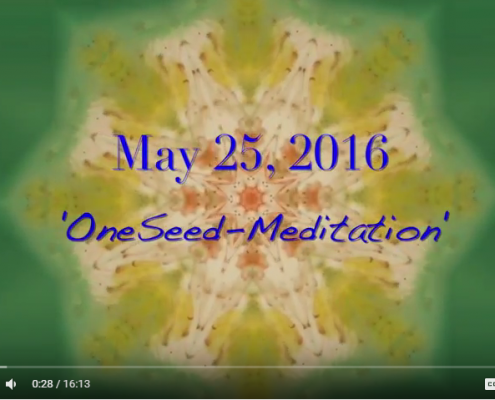 Join with others for a short event to spread light to humanity and the world! The double digit 14 indicates karmic issues of freedom. This has its focus on the collective, and signals past life energies that humanity is experiencing regarding the desire to break away from convention, limitation, and the feeling of being held back from our true spiritual freedom. 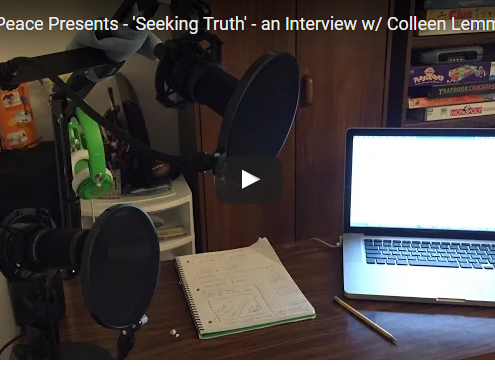 I am excited to share that Marcella Robertson, owner and manager of MG Productions 4 Peace, has invited me to be the first guest on her new show, “Seeking Truth”.